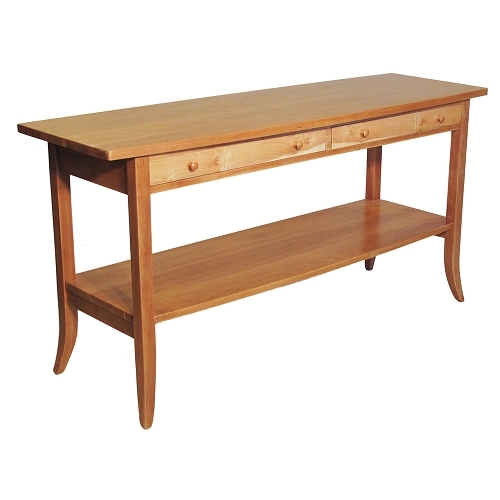 A new split from our Ostara Credenza to make it more clear. More Quadrate than the Ostara. More layout options, different legs and overhang, different default size to more closely align with what people order in this model. .
Standard at 60" long x 20" deep x 30" tall. Are the options confusing? Just take the default if in doubt. The default choices are proven to be satisfying. 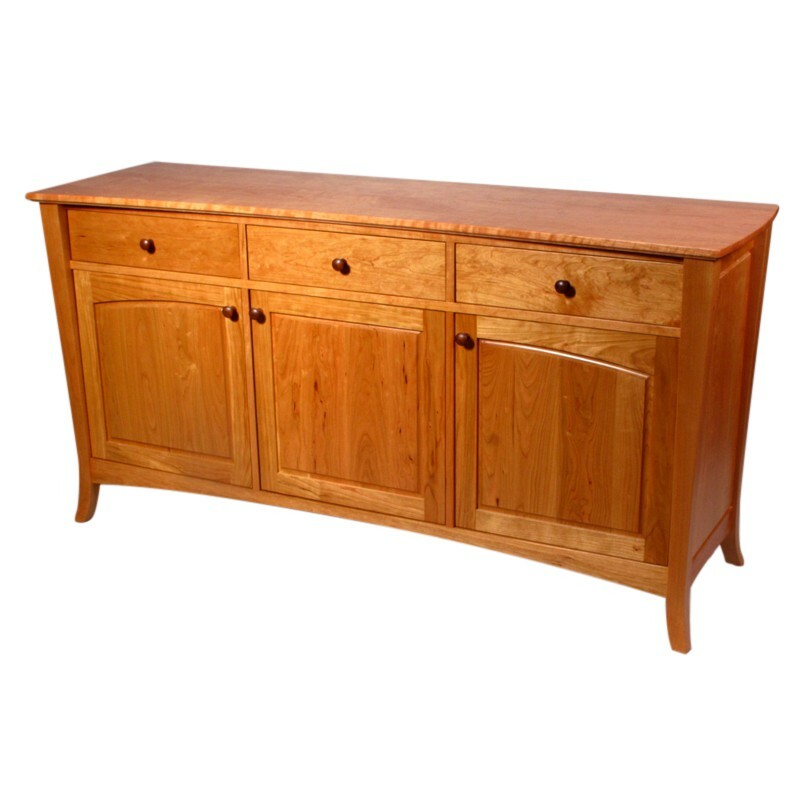 Often our credenza is ordered in 16" depth because of space considerations (Hallway or Office). Keep in mind drawers are less usable at those sizes. If you're ok with that we are too. 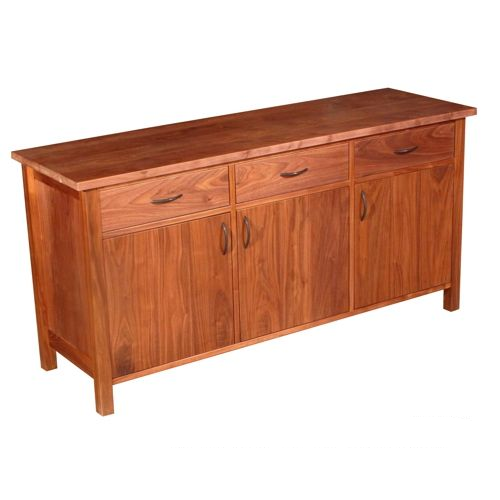 Door and Drawer Layouts may be seen in the Credenza Pictures or Downloaded from here. Not all layouts are available at all widths or heights as a result of fitting everything into the space. Specfying if any of the drawers are file drawers is tricky, because just any size drawer cannot be a file drawer. We need to talk about your big picture needs to plan for file drawers. A big decision is Inset or Overlay doors. And if you want any glass. And if the glass is clear or smoked. Glass doors on the inset style have a wood frame around them. On the Overlay style the glass doors are just that, with no frame for a sleeker more modern look. 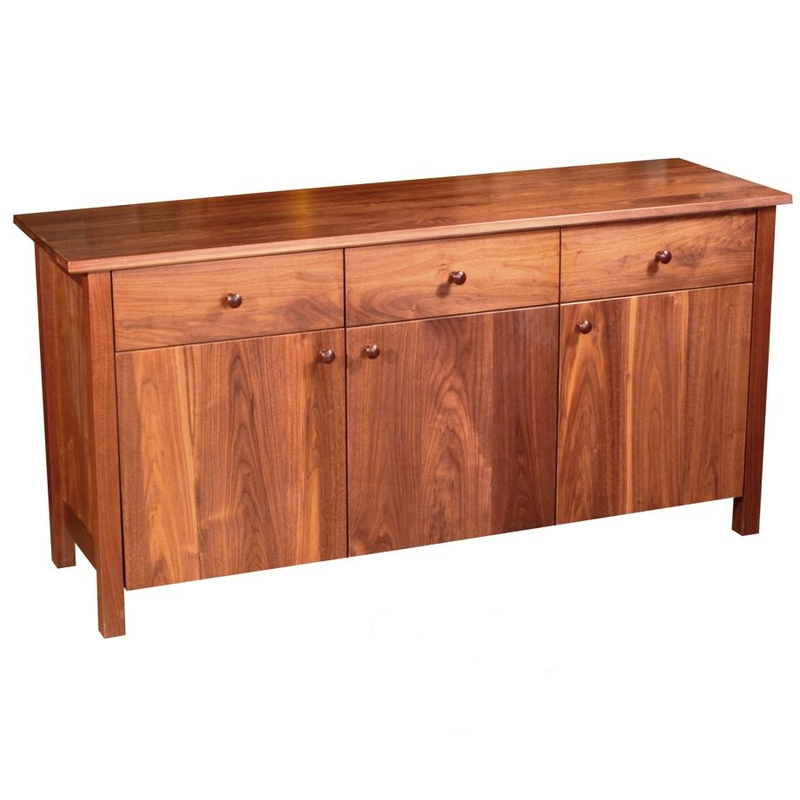 What is a Credenza? A Case which holds useful things, working things, maybe pleasurable working things. But something we use, not just for meals or entertainment. Usually it has a combination of drawers and drawers, but not always. So a Credenza is only vaguely defined. 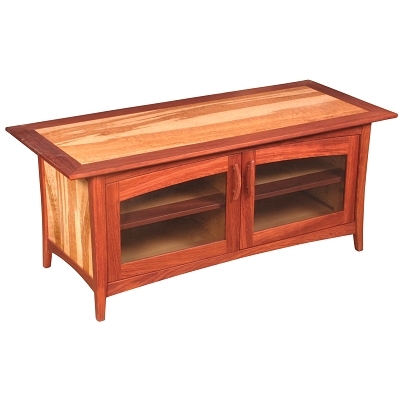 If you tell me you want a Credenza and it looks more like a Buffet to me I'm not going to miss a beat. We'll call it a Credenza.